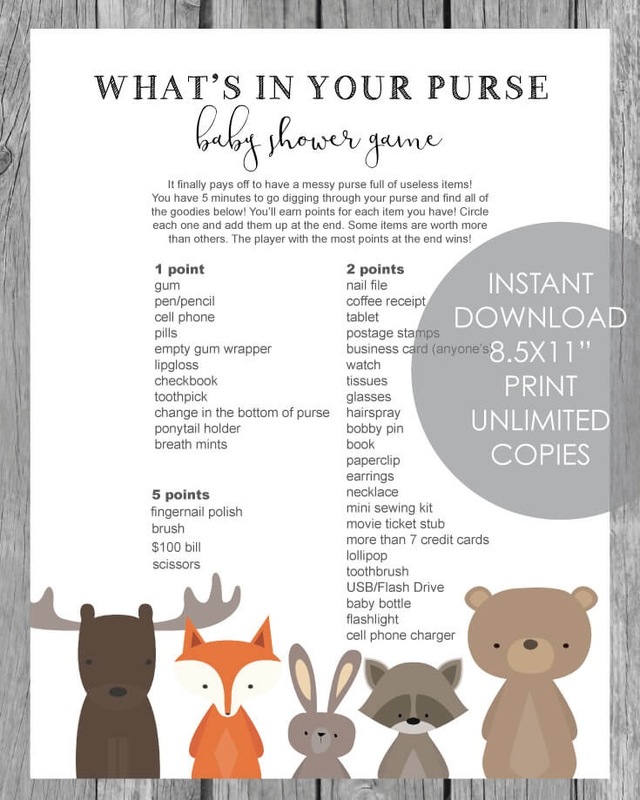 The "What's In Your Purse Game" (also called the "Purse Scavenger Hunt Game" or "Points In Your Purse") is a loud and crazy Baby Shower Game that rewards players for having a messy purse! 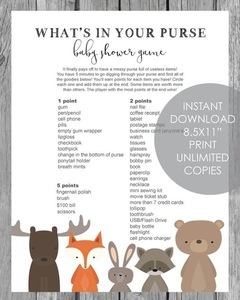 Guests are given a game sheet with a list of items that could possibly be found in a purse. 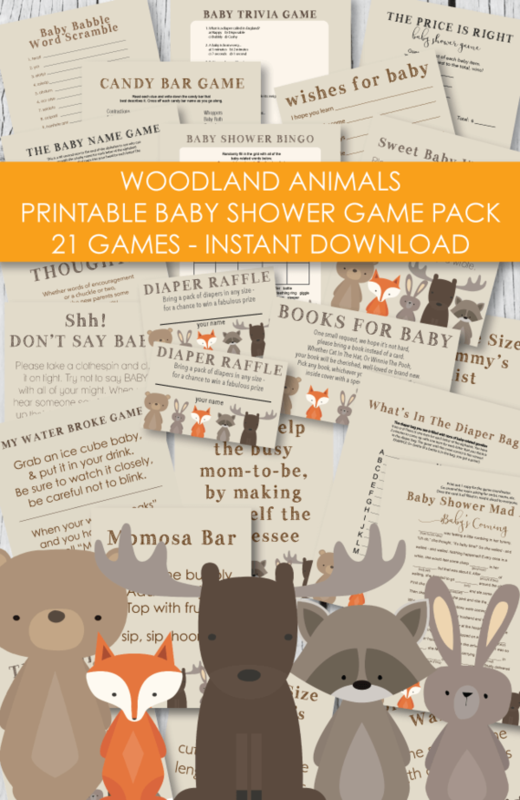 The items range from ordinary to just plain weird - they get points for each item they have. 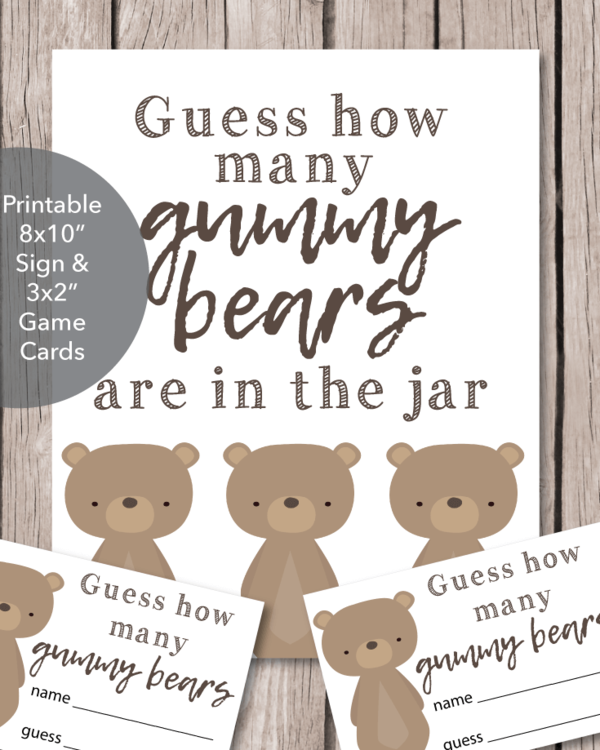 The player with the most points at the end is the big winner!